• Tuesday JUNE 12 @ 3-5pm @ Veteran’s Hall – MB Water Reclamation Facility Citizen Advisory Committee (WRFCAC) Special Meeting. Refer to Agenda and bring your questions/comments for PUBLIC COMMENT. • Tuesday JUNE 12 @ 6pm @ Veteran’s Hall – Regular CMBCC Meeting. Business Items C-1 and C-2 may be of interest to CAL members. • Wednesday JUNE 13 @ 5pm @ Veteran’s Hall – Special CMBCC Session: WRF Update. VERY IMPORTANT Agenda. Bring questions/comments for PUBLIC COMMENT. Submit written correspondence by Monday June 11. • Sunday JULY 1 @ 11:30-3:30pm – CAL Potluck Picnic @ Tidelands Park. Bring your family and friends! • Tuesday JULY 10 – possible Notice of Public Hearing (start of 45 day period). 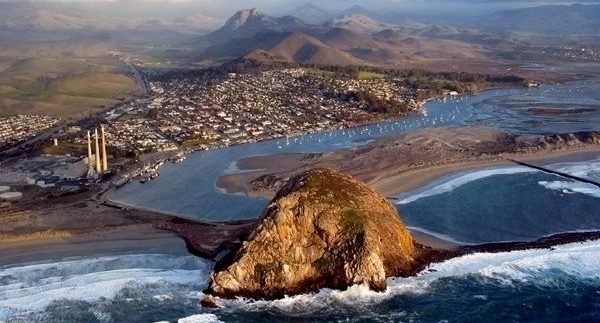 • Sunday JULY 15 @ The Inn at Morro Bay from 1-3pm – PLAN B – The Citizens Sewer Solution. • Tuesday AUGUST 28 – possible Notice of Public Hearing (end of 45 day period).